OneClickCommercial would like to offer 3 units within an industrial estate, which forms part of the Valmar Trading Estate. 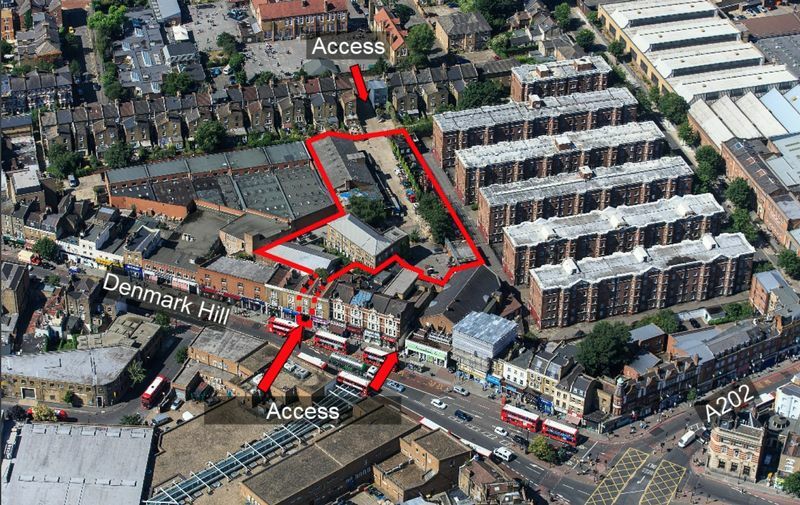 With separate access points in addition from Denmark Hill, the units are dilapidated in a number of sections and will require work to bring them back into a usable standard. 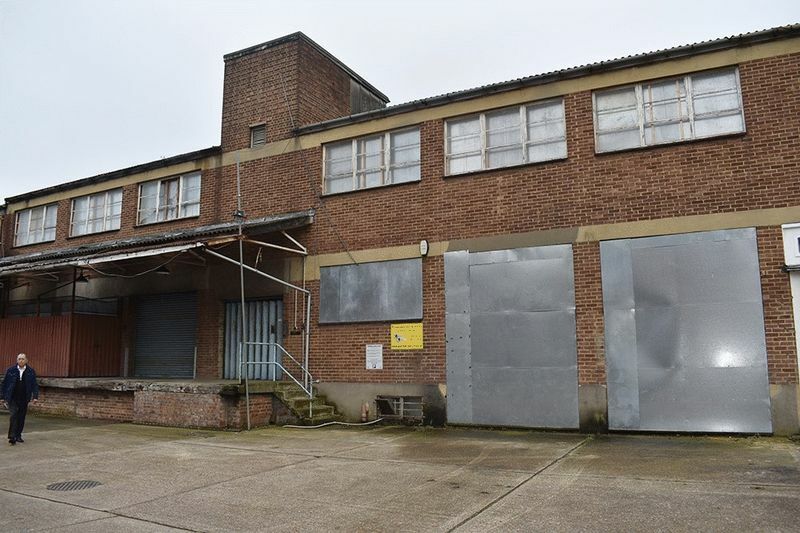 Unit 1A is situated to the rear of Unit 1 and comprises a single storey warehouse unit with part profile cladding and park brick elevations beneath a pitched corrugated roof. 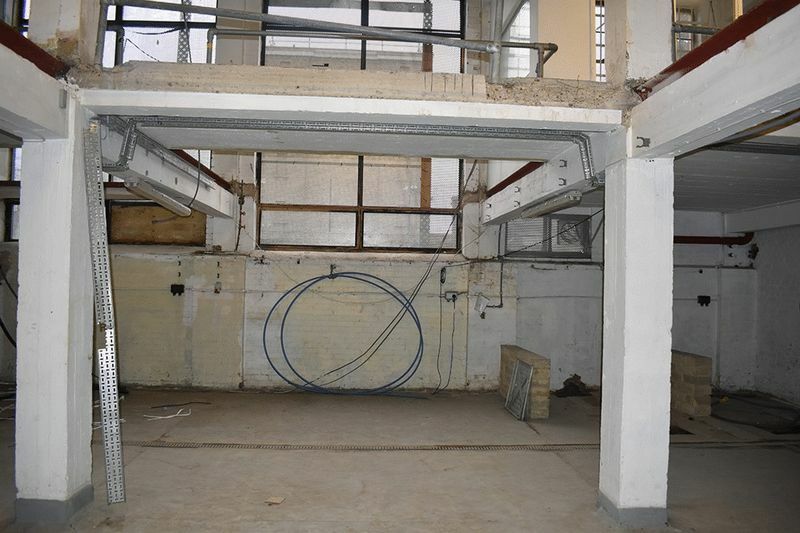 Unit 2 comprises a light industrial unit arranged over basement, ground and first floors. 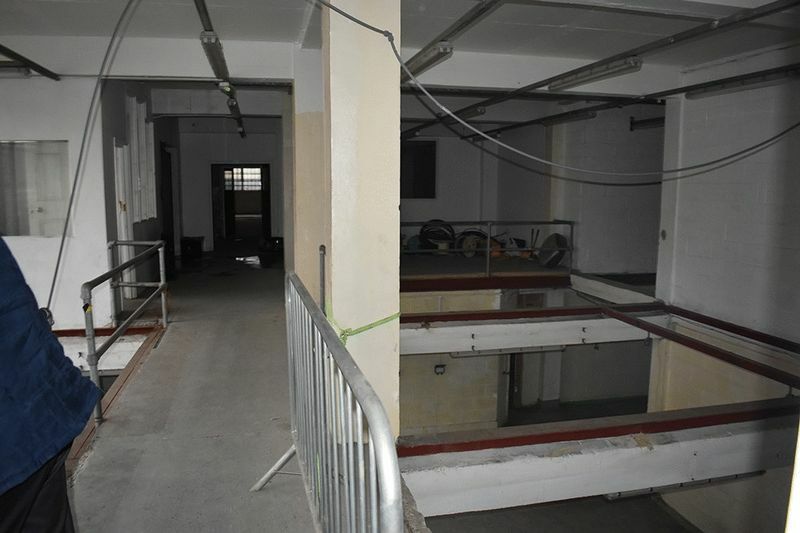 The property has had microbrewery equipment installed and part of the ground floor has been removed to accommodate fermentation vessels. 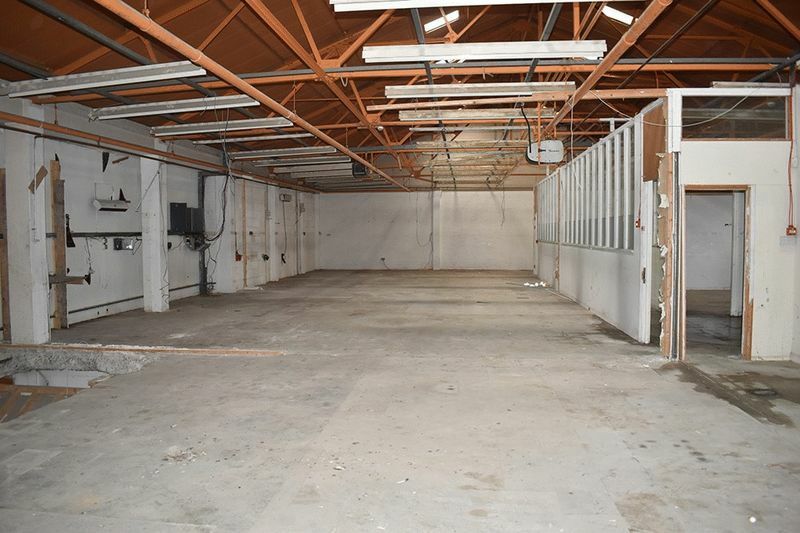 The remainder of the space has been used for storage purposes. 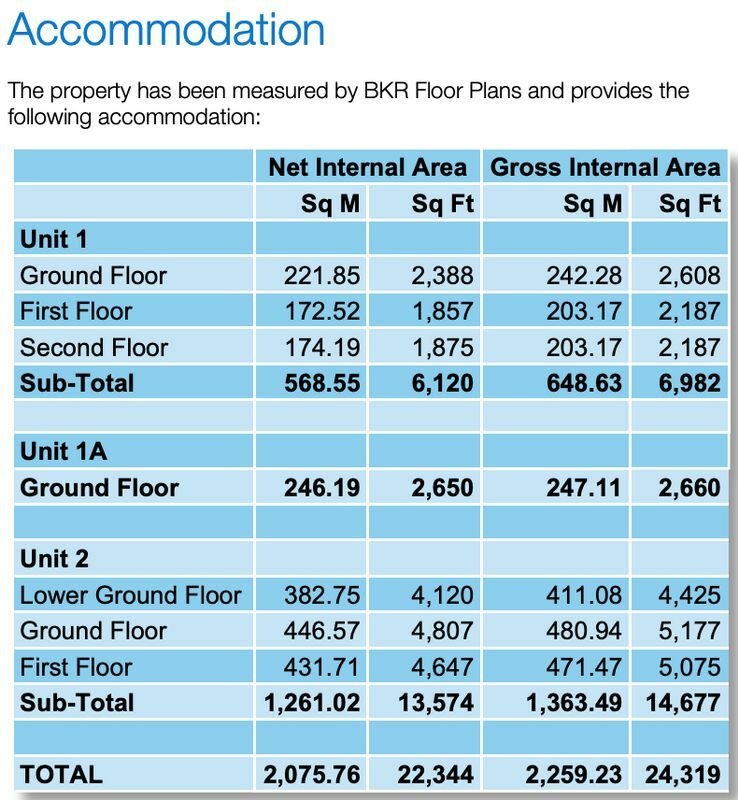 The property benefits from a yard area and surface car parking to the front of Units 1 & 2.